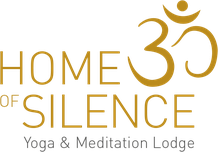 This retreat offers a blend of daily yoga and mild AcroYoga practice, meditation, pranayama and self-inquiry to help you grow more. Lunar drills will ignite your fire and make you love yourself & others. We push the pause bottom and invite balance and calm down back into our being. Through our practice, we build our strong base by stillness and connection to our breath.